Gamers are always looking for new challenges—and for “CrystalSaver,” one goal was completing The Legend of Zelda: Breath of the Wild completely blindfolded. Nearly 104 hours later, he defeated the final boss and completed the run. CrystalSaver started the challenge on Dec. 16 and managed to complete all major quests. He also set additional custom rules that he had to follow throughout the blindfolded speedrun. Other restrictions included having no external help, collecting all memories, and getting the Master Sword. In total, CrystalSaver had 16 custom rules to follow. 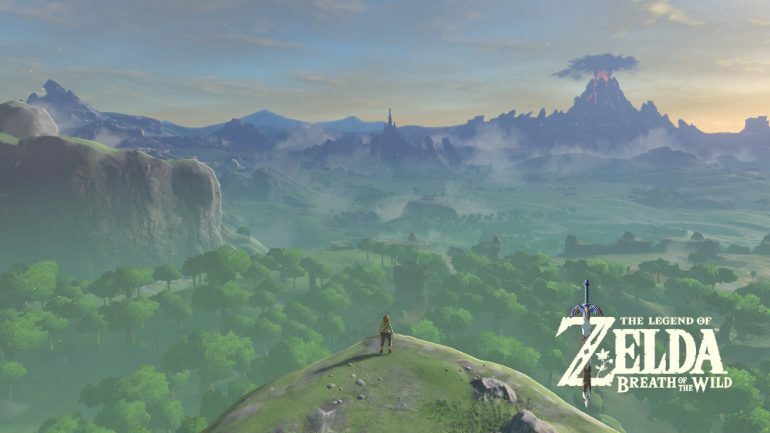 At the time of writing, no one else has completed a full run of Breath of the Wild blindfolded—but some have played through certain sections of the game with no vision. After completing Breath of the Wild, CrystalSaver has finished seven total games blindfolded. His first blindfolded speedrun was Bunny Must Die before going on to complete six other Zelda games. While playing through Breath of the Wild, CrystalSaver used various auditory clues to help him along the way. He jumped instead of running, which ensured that he’d travel in a straight line. Additionally, by jumping, he was able to determine what type of surface he was on depending on the audio. While he played through the game on stream, he never paused to look at the stream and only removed his blindfold when he exited Breath of the Wild. He said, however, that he did go back to look at the recordings after the stream had ended to help him in future parts of the run.